Go mercury-free. 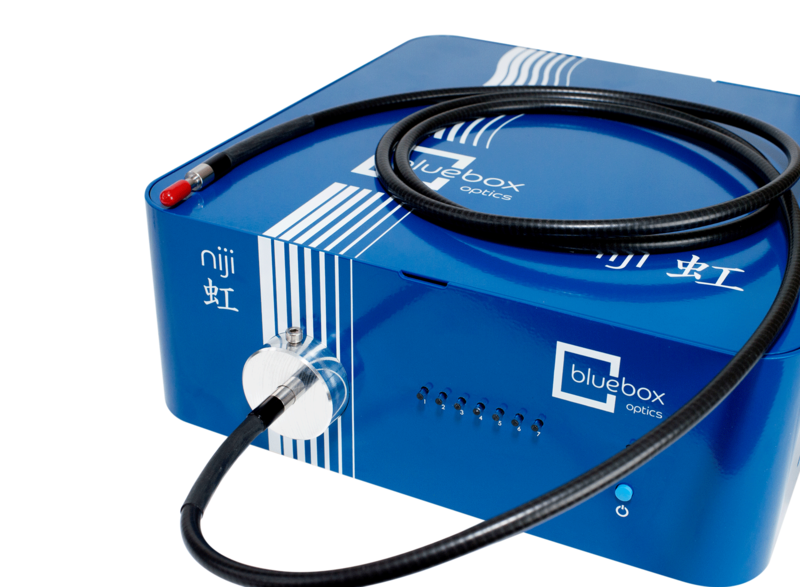 niji, the new state-of-the-art LED light source helps to eliminate mercury from microscopy. But, why should I choose a niji? Benefit from the uniquely reconfigurable mainframe and the future-proof design of the niji. niji combines a low-cost entry point with an easy, low-cost upgrade path. No need to know today what wavelengths you need tomorrow. 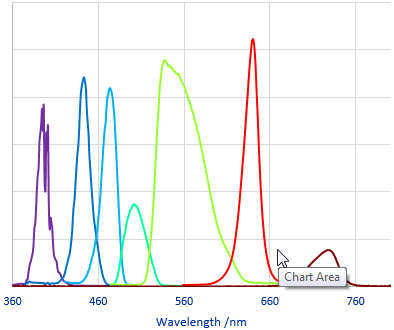 The niji delivers powerful, multi-wavelength excitation from the UV to the NIR, specifically designed for single and multiband fluorescence microscopy. Each LED can be filtered at the source, allowing the user to sequence images very quickly. Both constant current and constant optical power LED drive modes are selectable, enabling fast imaging speed and high excitation power stability over long periods. niji’s uniquely reconfigurable mainframe allows you to change LEDs and filters easily in minutes, offering additional excitation centre wavelengths, excitation bands, and output power options. Fully compatible with most standard microscopes, MicroManager, MicroManager 2, and a wide range of other software packages. Wavelength, power, and emission channel can all be controlled using the manual controller (tablet), via software, or both at the same time. Note: Optical output powers are given for a ø3 mm liquid light guide, use of a 5 mm light guide will provide approx. 50% more power. Wavelengths and powers are approximate and may vary on LED batch. Each niji will be supplied with a full optical power and wavelength test data. To see a demo or to book your free evaluation unit, please call our team, or your nearest distributor. Pssst, can you hear yourself thinking? The niji is one of the quietest LED sources on the market. able to hear yourself thinking.